TCEQ presents this award to public water systems meeting stringent plant performance criteria for six continuous months. 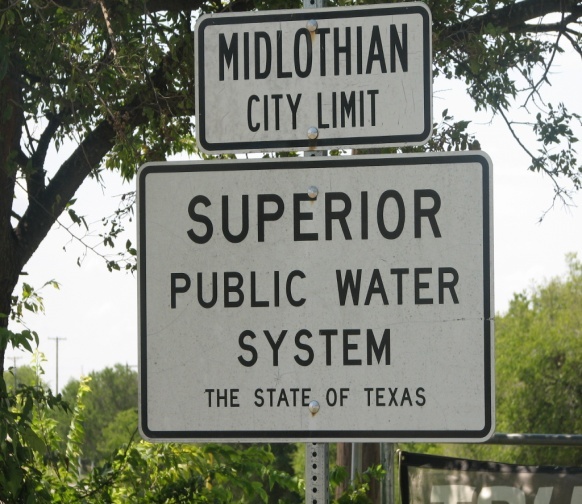 Midlothian’s long-running optimization achievement places it among the top 1% of water systems in the State of Texas. To attain this rating, water systems must exceed minimum acceptable standards pertaining to plant facilities, operator certification, plant capacities, and water quality parameters. This recognition speaks for itself! This fast-paced, quiz-style contest tests water plant operator’s skills by asking challenging questions similar to those found on state license certification examinations across the nation.